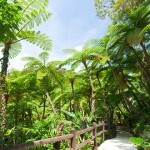 Healing nature of Yanbaru will bring you peace of mind and charm. 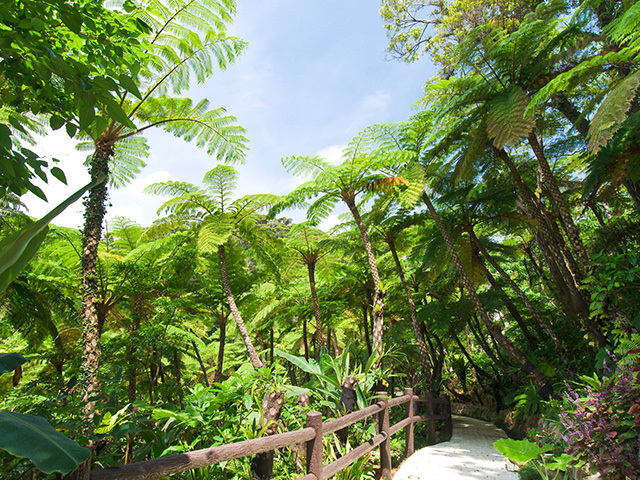 In the garden, you can walk through the well-maintenanced trecking road and observe virgin forest from Paleozoic era, Okinawa's unique creatures, and colorful plants. 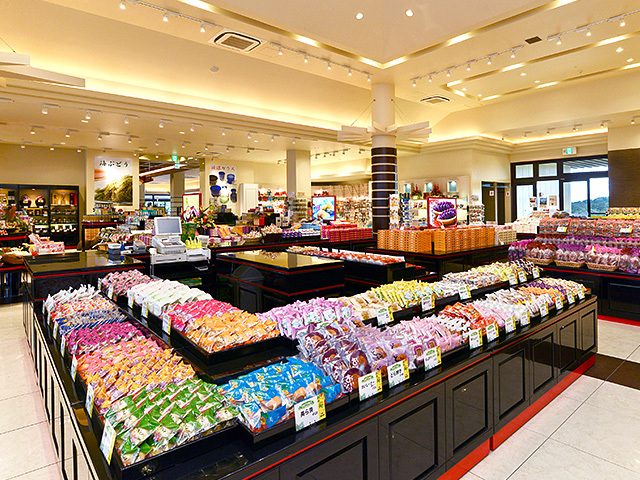 In the store, various kind of Okashigoten's original products are displayed and you can watch the producing line of steamed bun in the factory. 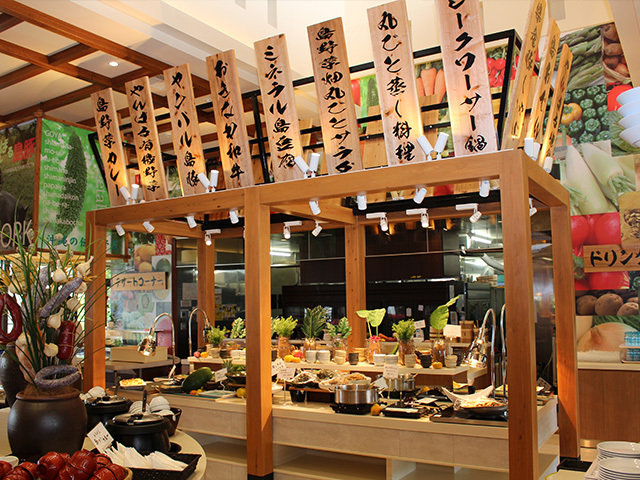 Our guests likely to enjoy meals cooked with Okinawan pig and other local ingredients at the restaurant IKOI. 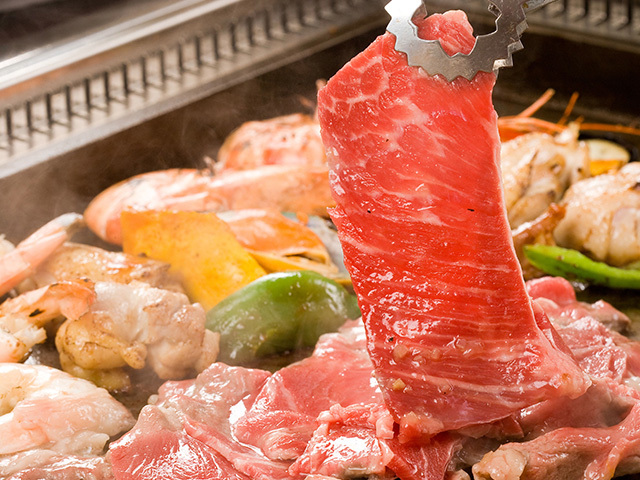 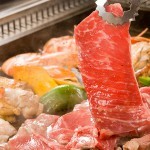 An All-You-Can-Eat Yakiniku restaurant is also popular! 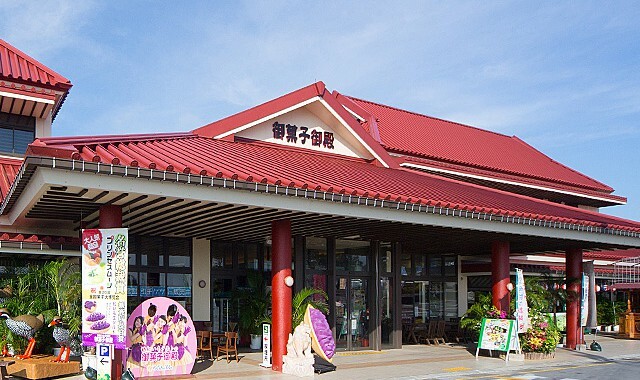 ""Okinawa's History and Folkways Museum"" was established in 2013 in the site and the visitors enjoy seeing Okinawa's traditional cultures and learning its history. 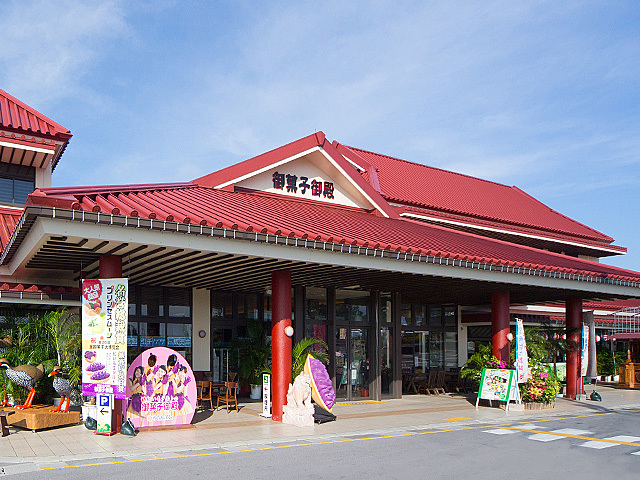 Okinawan Lacquerwares and potteries are displayed in the museum, and the best part of the museum is the one-by-one-hand-made Traditional Ryukyu Dolls. 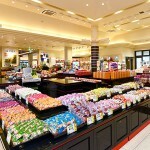 22 minute drive from Kyoda interchange on Okinawa Expressway. 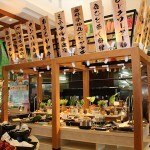 <April through September> 10:00am - 8:00pmRestaurant ""IKOI""
Parking space available for 100 cars.